« Vandemonians in North Melbourne: our Local Convict Past. 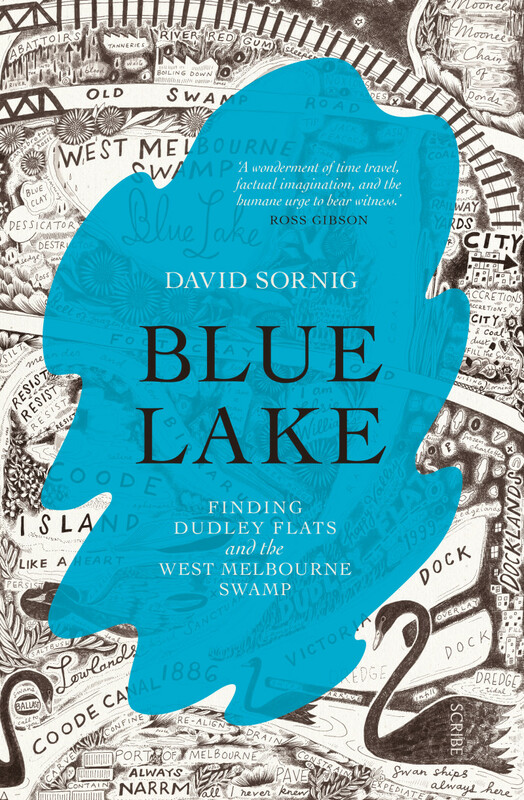 Talk by David Sornig - Blue Lake: Finding Dudley Flats and the West Melbourne Swamp. In Blue Lake, David Sornig examines how the 8km-square zone to the west of central Melbourne became the city's blind spot. Once a fertile wetland with a large blue saltwater lagoon, it passed through various incarnations: from boneyards and rubbish tips; through the Depression-era Dudley Flats shanty town; to the modern-day docks. Through it all, one thing that has persisted is its uncanny, liminal quality. As well as being a social history and a psychogeographic contemplation, Blue Lake is a biography of three specific characters: Elsie Williams, a Bendigo-born singer of Afro-Caribbean origin; Jack Peacock, the king of Dudley Flats’ tip-scavenging economy; and Lauder Rogge, a German hermit who lived for decades with sixty dogs on a stranded ship. By charting the rises and falls in their individual fortunes, Sornig reveals much about the race and class divides of their times and explores questions about those strange and singular places in the urban fabric where chaos is difficult to contain.